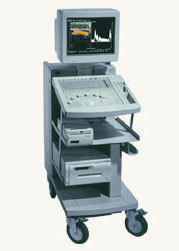 The ultrasounds developed by Hitachi Aloka are designed for a variety of clinical applications, including cardiovascular, internal medicine, surgery, urology and women’s health. 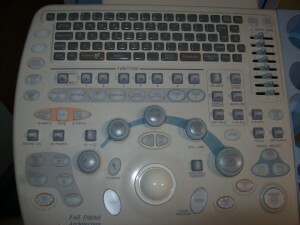 To support these applications, Hitachi Aloka produces several different convex, linear, phased and micro-convex arrays, 360 degree radial array and wideband transducers. 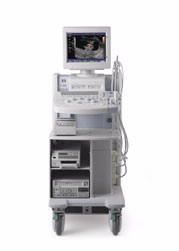 The most popular Hitachi Aloka ultrasound machines are designed to be easy to operate and in order to produce the most accurate imaging for improved diagnostic capabilities. 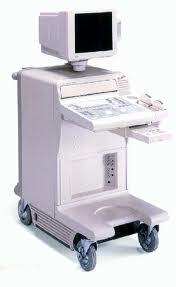 The Hitachi EUB-405 is one popular choice among medical professionals. 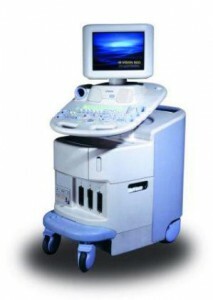 Perfect for those looking for a lightweight ultrasound option, the EUB-405 has cardiac, vascular and OB-GYN capabilities. 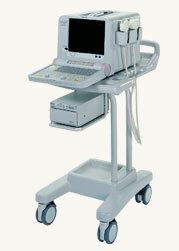 Ideal for abdominal, cardiac, OB-GYN, vascular and urological exams, the Hitachi Aloka EUB-525 F is another popular choice. Offering more functionality than entry level models, yet not as expensive as larger systems, the EUB-525 is perfect for small to medium-sized medical practices. 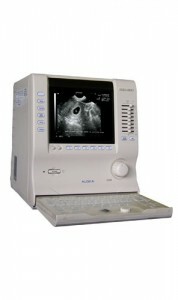 For more information, please visit hitachi-aloka.com.